What is the Removed Scene with Rogue About? 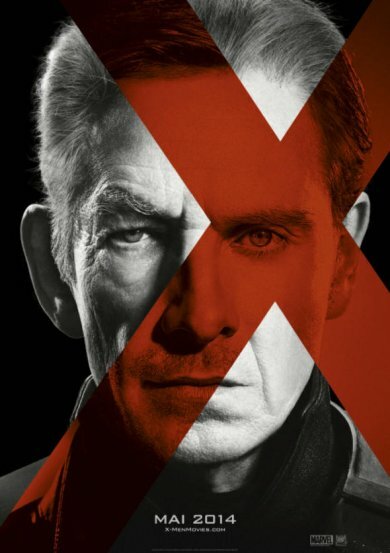 That was the sub-plot that has now been well-publicized, but that I created, not actually to bring Rogue into the movie, though that was a wonderful consequence, but more that I wanted to have, and this was in the early script phase, I wanted a mission for old Charles and old Erik, for Magneto and Xavier to go off on a mission together. And while everybody was happy with the sub-plot, it was too much of a detour from the main story that already deals with two time periods, two kinds of sentinels and 10-12 characters. I mean, truly, seriously, it was like, “What would it be like to have Patrick and Ian on a road trip together?” And that was kind of, you know, it got condensed as I wrote it and then when we shot it, but it was just a sub-plot. It was a perfectly good sub-plot and people will see it one day, and Anna was great in it and it was well-directed; it just didn’t serve the overall story. While the possibility of an Extended Cut later on Blu-ray ist currently not discussed, the least we can expect is that the scene will find its way into the bonus section of the home video releases.